November 17, 2015, Queens, NY Normally, when a fight is not for a title, meaning the stakes are lower, the intensity of the fighters is diminished–at least somewhat. When you have champion facing challenger with the belt on the line, it heightens things. When you have two challengers fighting for a vacant title, there is tremendous pressure on the combatants. In a curious move, the WBC decided to strip Miguel Cotto’s middleweight title today because Cotto refused to pay the $300,000 sanctioning fee. It’s not that Cotto was unwilling to pay a sanctioning fee; it was that he was not willing to pay that sanctioning fee. Usually, the sanctioning fee is negotiated when you have an “A” list fighter. The WBC appeared to be steadfast in their demand–and Cotto was equally steadfast in refusing to pay $300,000. If Cotto wins, he is recognized as the lineal champion, but he is not a belt holder. If Canelo wins, he becomes the WBC champion. You can bet that Cotto and trainer Freddie Roach are seething, as well as promoter Roc Nation. The WBC is now headed by Mauricio Sulaiman, the son of longtime WBC President Jose Sulaiman. This is the circus aspect of boxing and why it is viewed as a quasi-sport in the eyes of many. Cotto, his promoters, and others that we don’t know about (and may never know about), had to pay $800,000 to Triple G, Gennady Golovkin, to step aside so that he (Cotto) could fight Canelo. Think about the insanity of step aside fees? Could you imagine the Bengals paying the Patriots a step aside fee so they (Bengals) could play the Packers? Could you imagine Maria Sharapova paying Serena a step aside fee so she (Maria) could play Venus? Could you imagine the Red Sox paying the Yankees a step aside fee so they (Red Sox) could play the Dodgers? 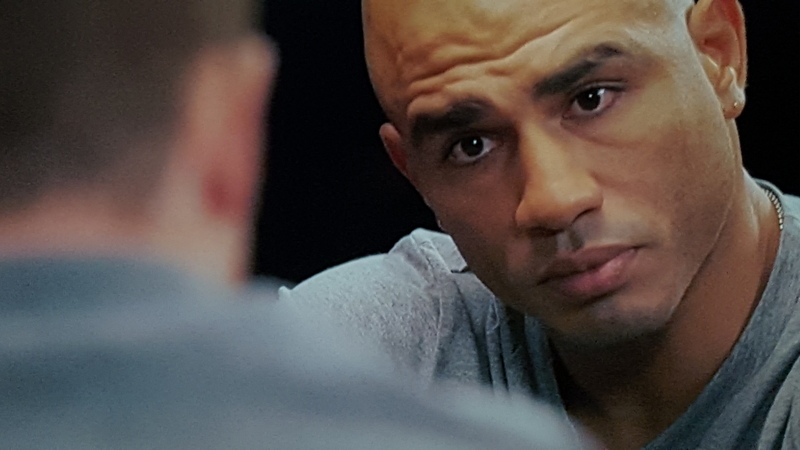 Cotto will let this fuel him. Freddie Roach will use this as fodder to further motivate his fighter. Cotto is a very proud man who will view this as an insult. He won the title in the ring and to be stripped under these circumstance is demeaning. 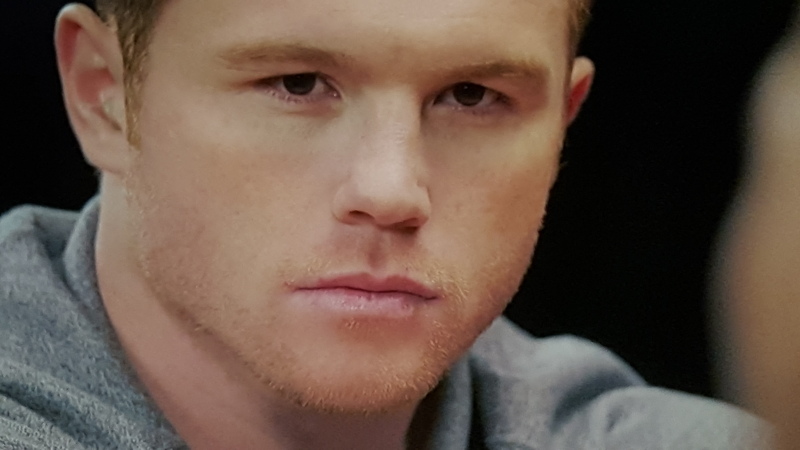 Canelo understands fully that Cotto will be highly motivated as a result of this debacle. Canelo will not be fazed one iota. He wants greatness, and he’s not going to let another fighter’s hurt feelings derail his focus. The winners in all of this will likely be the fans who are paying good money to see the fight in person or via pay-per-view. The stakes just got higher but not because of a title. 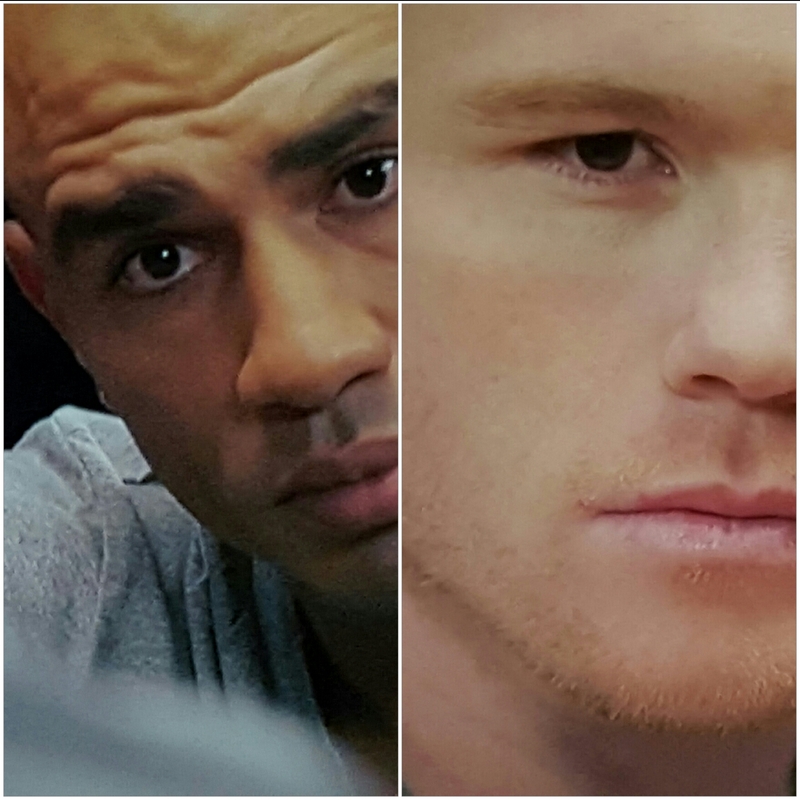 Cotto and Canelo are fighting for something much greater. Next Story → Should Rousey Rematch Holm?…NO!